Africa Gathering London – Is social media revolutionizing Africa? | Wait... What? 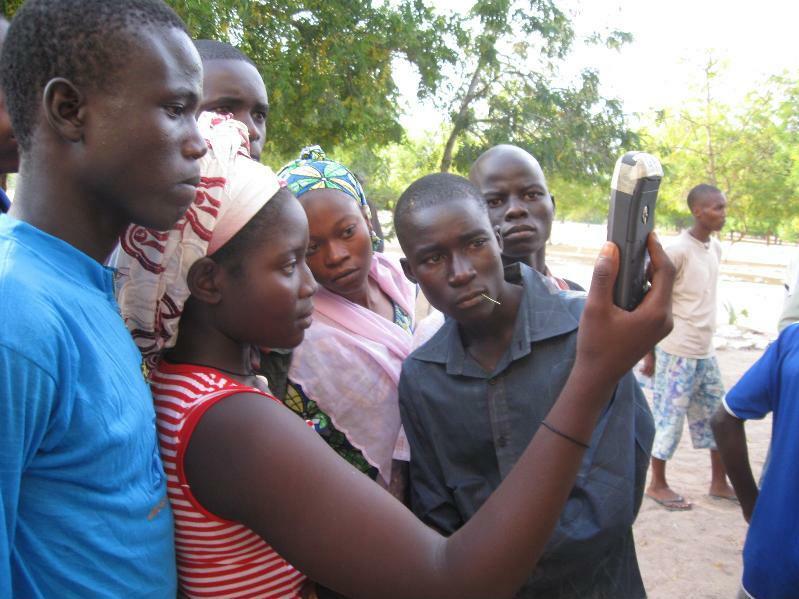 « Digitizing violence reporting. Sounds complicated… because it is! Thx for this interesting summary! From my poing of view, the only argument I’d add is that things just happen and that ppl are using the tools they need. If Twitter & FB are the way to go for the youth to communicate with their policitians (see recent devs in Kenya, dep. prime minister, chief justice or pres. candidates), then yes, let’s see how this will develop, who will be able to afford it (urban youth?) and how long it will be the latest fashion. Does it have to be the only tool? And: is this about Africa or about the Western perspective, accepting that most African countries have adopted modern social media tools much quicker than e.g. Europe? Interesting topic!